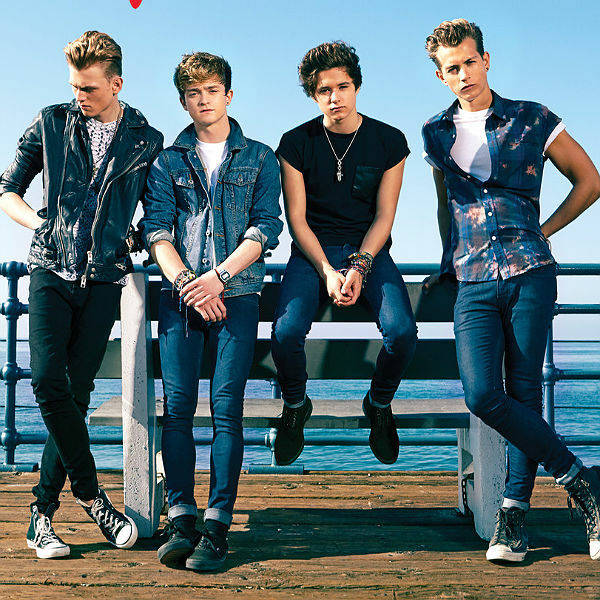 You are here: Home / Celebrity Video / The Vamps Visit The Taronga Zoo In Sydney, Australia During Their World Tour! – Watch It Here! « Happy Birthday To Before You Exit Band Member Toby McDonough! @TobyMcDonough!